In another sign of just how much social media is changing our world, now social media is even influencing entrepreneurial decisions. 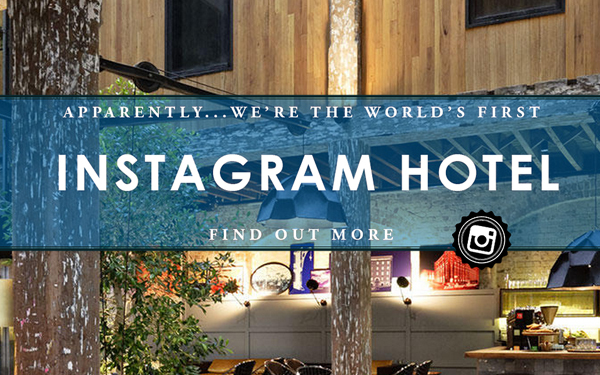 A 90-room boutique hotel located in a historic building in Sydney, Australia recently went through a two-year, $28 million dollar renovation to become the world’s first Instagram hotel. 1888 Hotel, appropriately named for the year the building that houses it was constructed, is a smart phone photographers dream. Nearly every square inch of the space was constructed and designed for maximum photo opportunity to take advantage of the growth of picture based social media. Two screens in the lobby showcase a constantly changing feed of Instagram photos guests have taken and tagged with the hashtag #1888hotel. There is a designated “selfie space” and maps available that direct patrons to nearby Instagrammable hot spots. A fun kicker that they’ve additionally added – any Instagram user that has more than 10,000 followers will receive a free night’s stay. Also, in true social media rewards fashion, they choose a guest every month who they feel took the best Instagram photo during their visit and reward them with a free night as well. The hotel is a tremendous blend of old and new.  You’ll walk past exposed brick walls and other original features on the way to your room that is equipped with an iPad that allows you to order room service, control your room temp, or view staff recommendations for nearby eateries and bars. What a great way to showcase your investment if you’re the owner. No need for much traditional advertising when you have fans not just talking about your hotel, but showing it off as well. They mentioned one patron who happened to have over 650,000 Instagram followers who took a “selfie” at the hotel that received over 35,000 likes. Talk about viral.